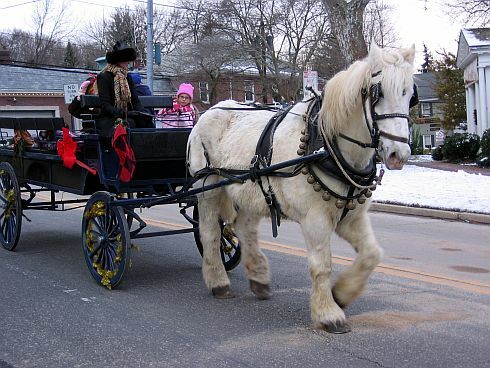 It&apos;s going to be a great weekend in the Huntington/Five Harbors Area & Beyond with plenty to see and do including decorated Mansion Tours at the Vanderbilt Museum and carriage rides/carolers in Cold Spring Harbor. Head to Northport for the Northport Historical Society Holiday House Tour and enjoy performances of Mary Poppins and Frosty at the John Engeman Theater. While your out and about, donate a new unwrapped toy to a needy child. Our drop off location is located at129 Main Street in Cold Spring Harbor and you can get a picture with our santa too! 12/11- Annual Christmas Boutique at St. Peter&apos;s Ev. Lutheran Church features new items by vendors along with refreshments.